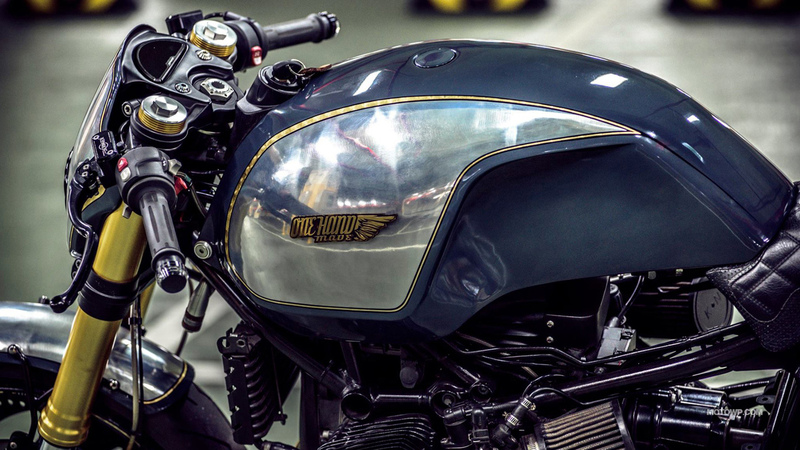 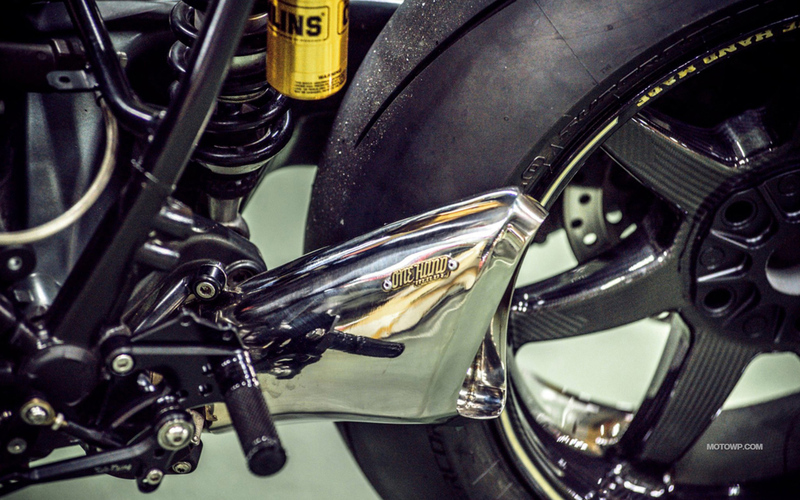 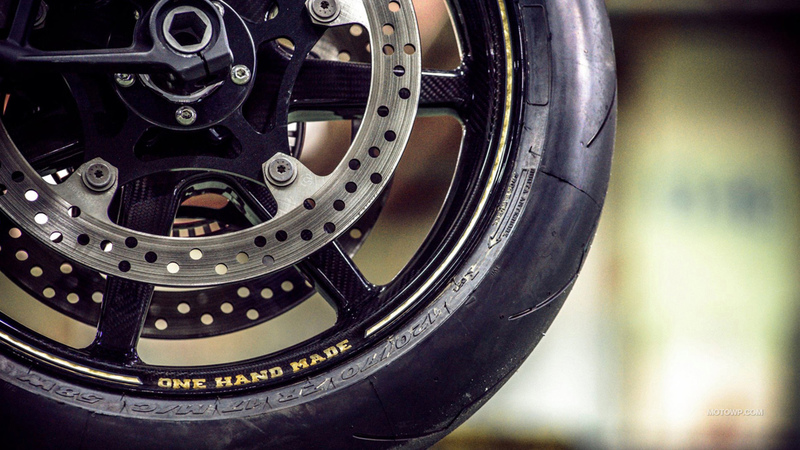 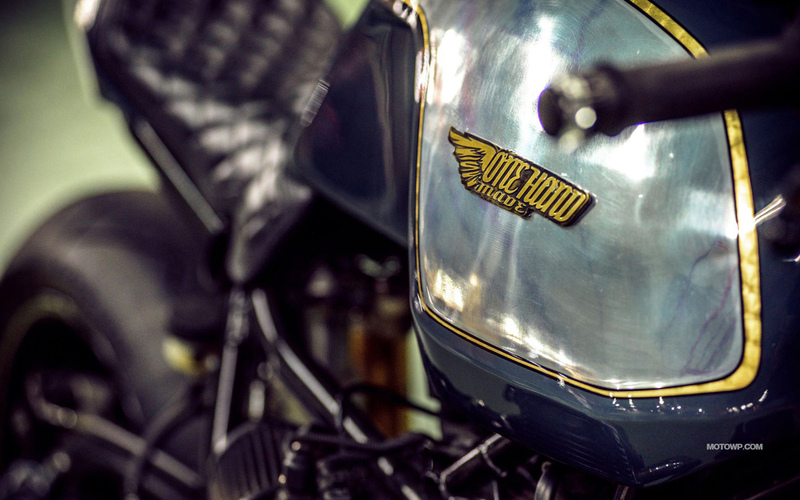 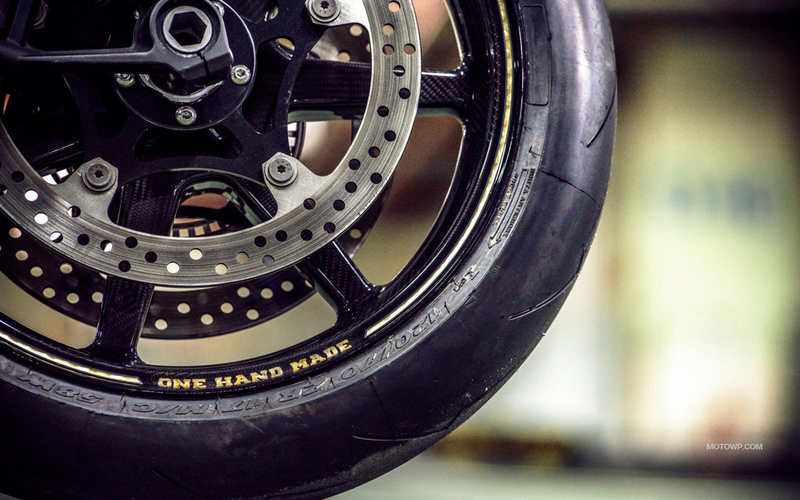 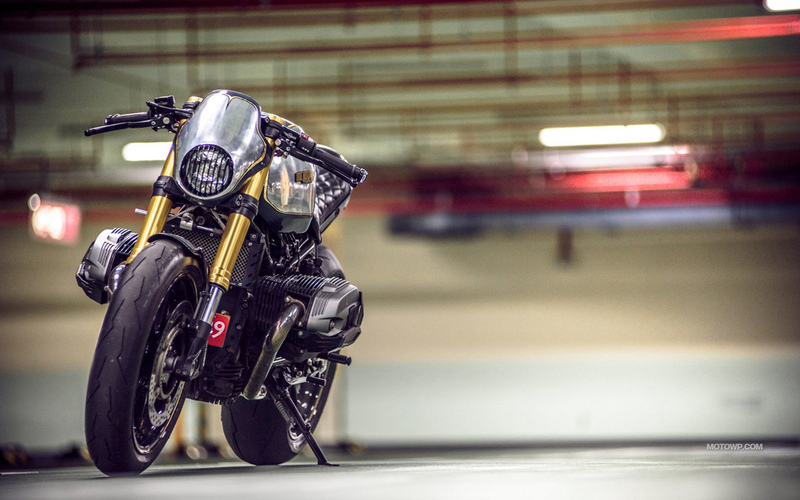 Onehandmade BMW R nineT Paranoia 2015 custom motorcycle desktop wallpapers. 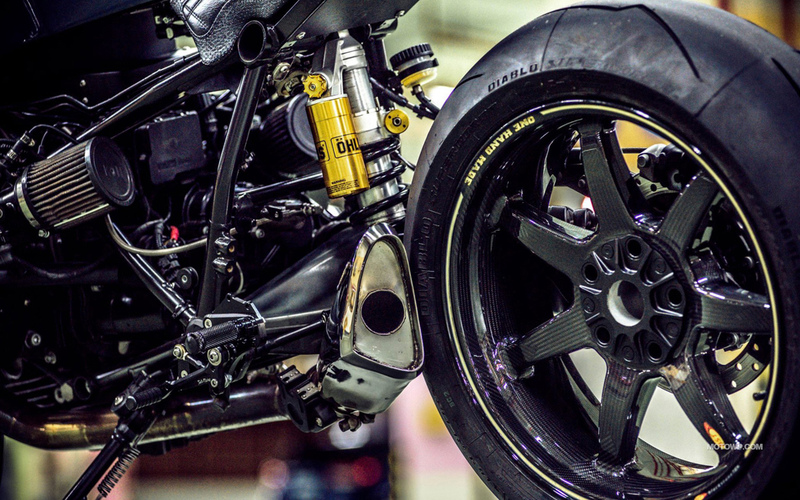 Wide wallpapers 1280x800, 1440x900, 1680x1050, 1920x1200, and wallpapers HD and Full HD 1920x1080, 1600x900, 1366x768 for desktop backgrounds motorcycle Onehandmade BMW R nineT Paranoia 2015. 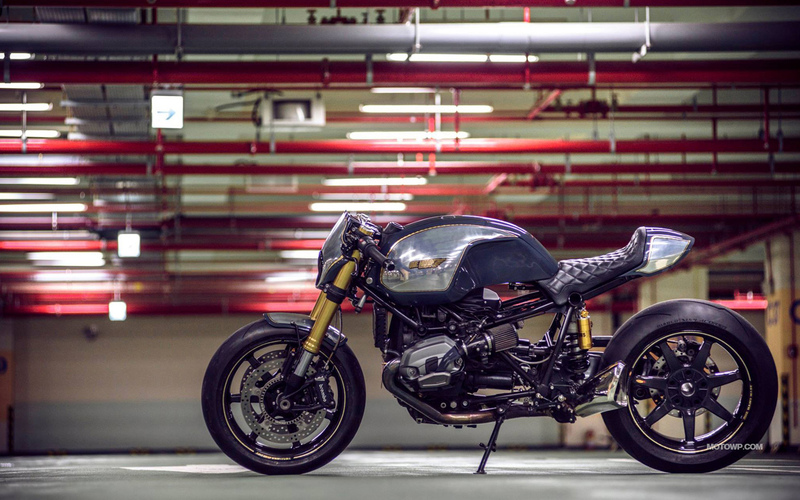 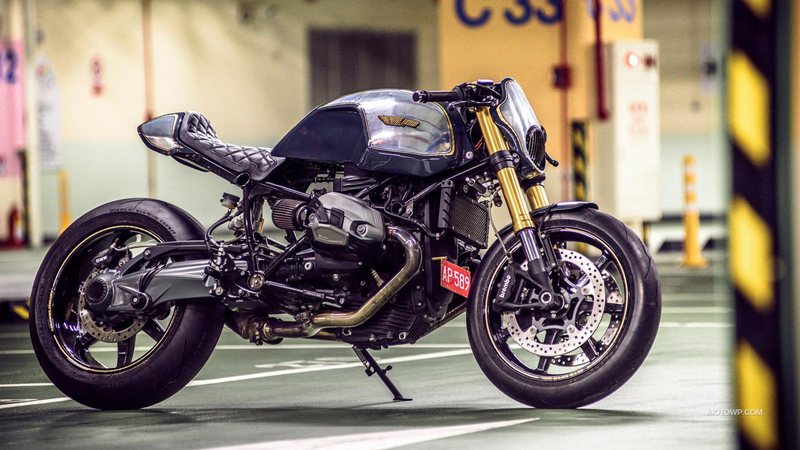 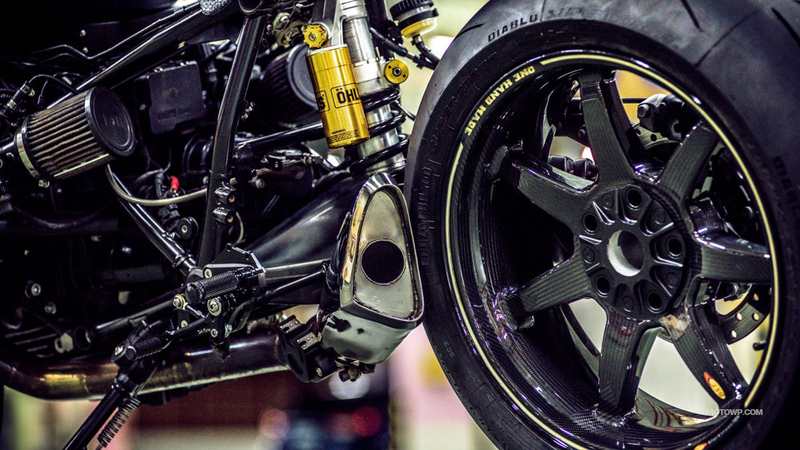 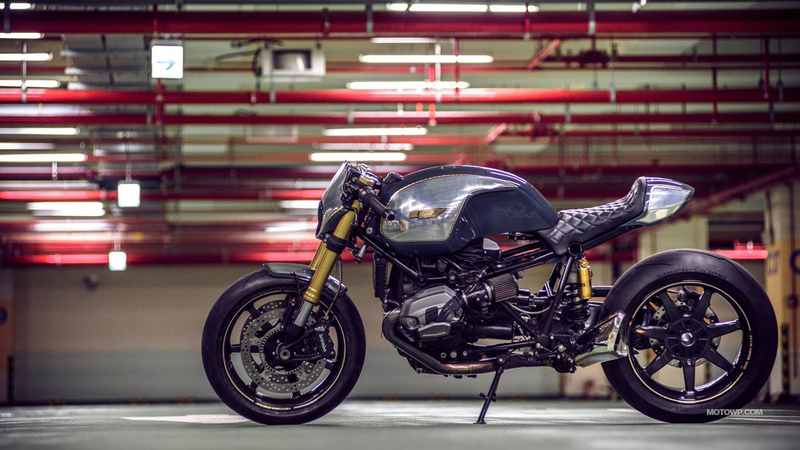 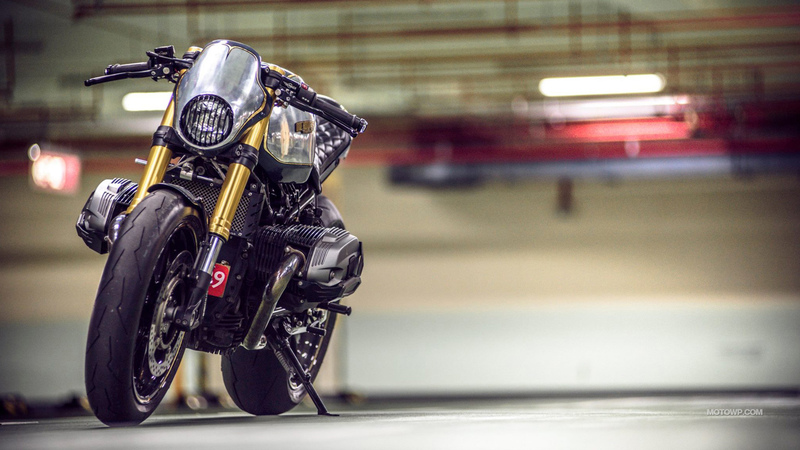 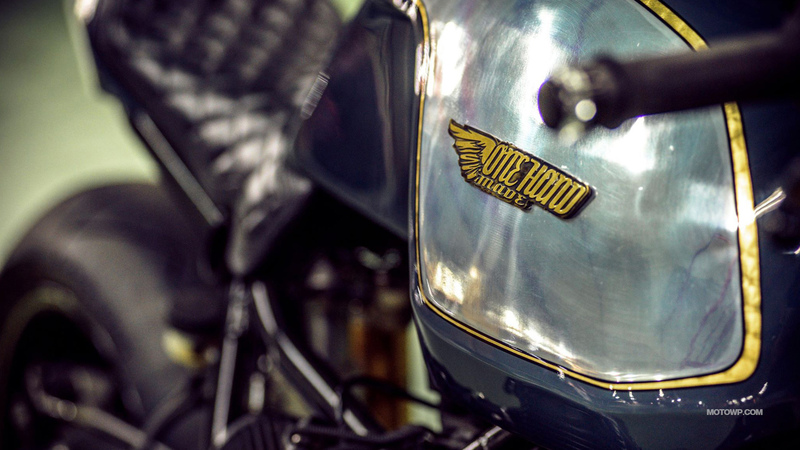 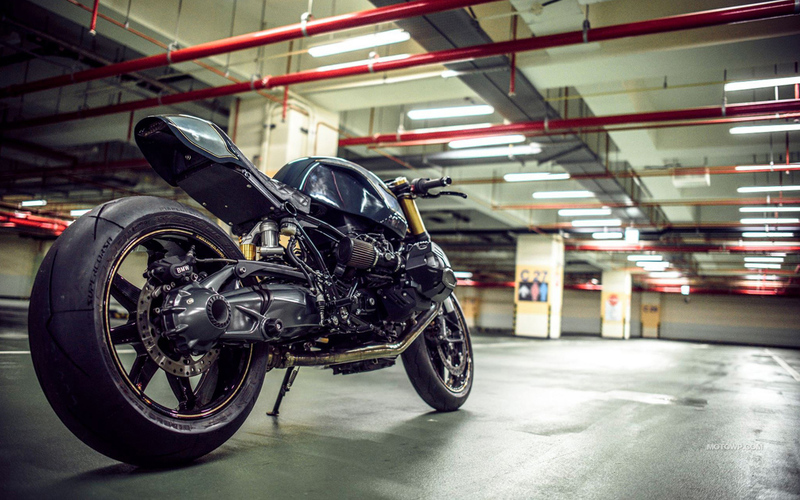 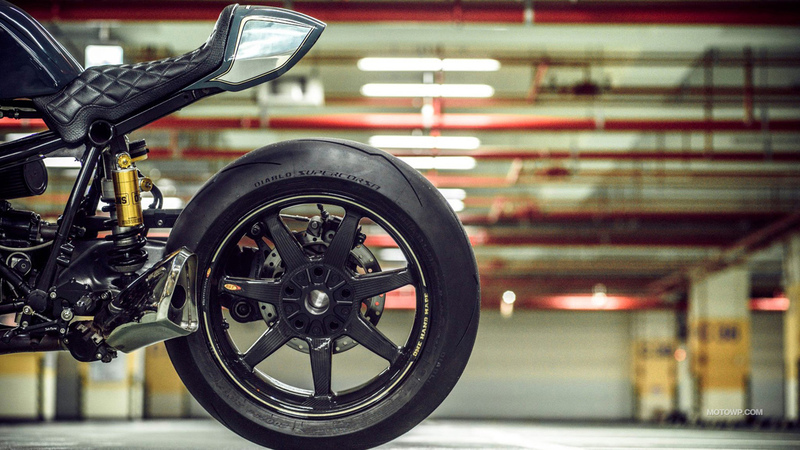 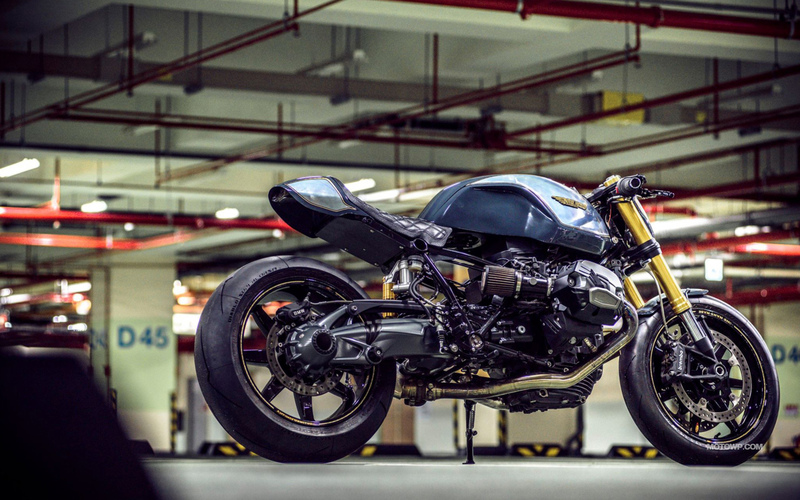 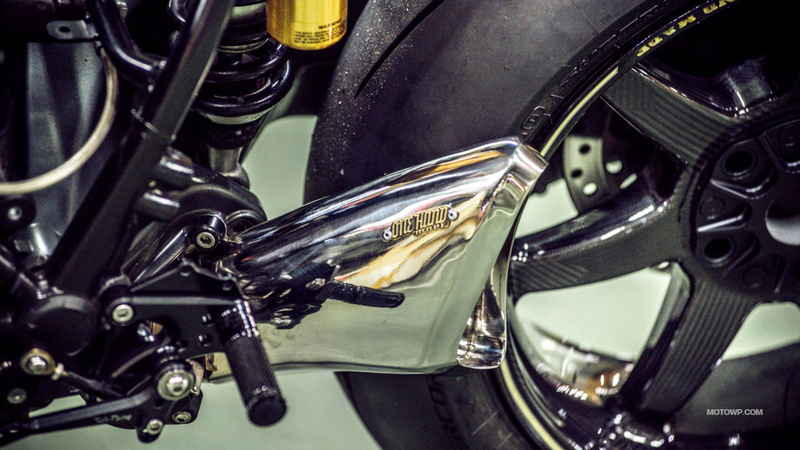 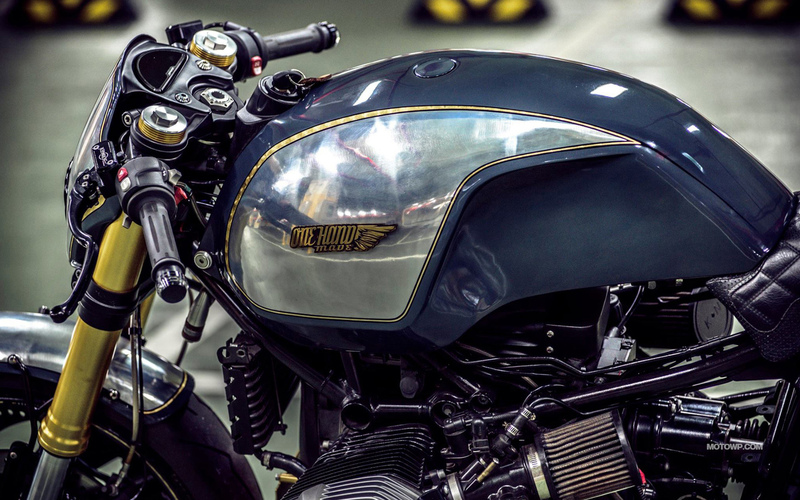 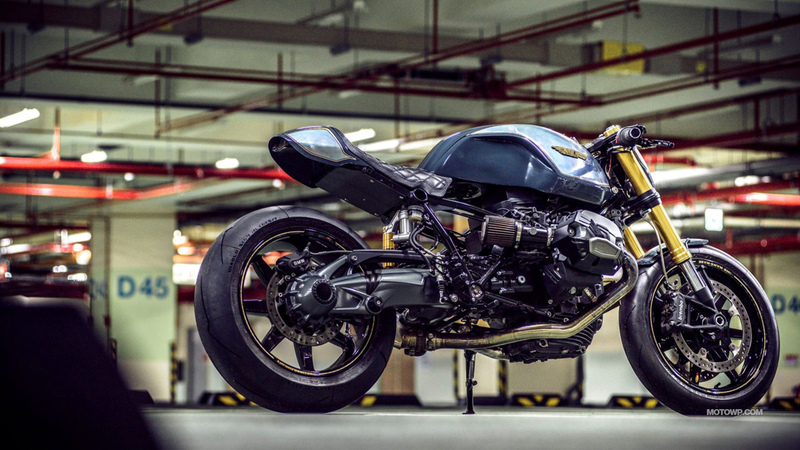 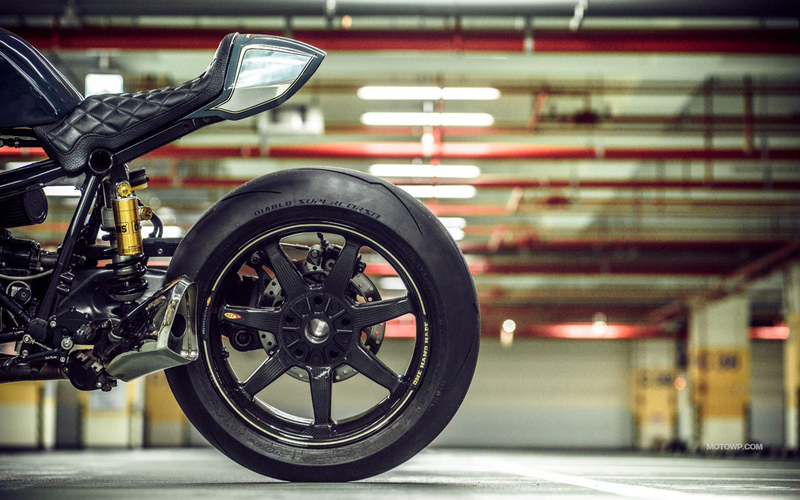 Photos Onehandmade BMW R nineT Paranoia 2015 in High resolution. 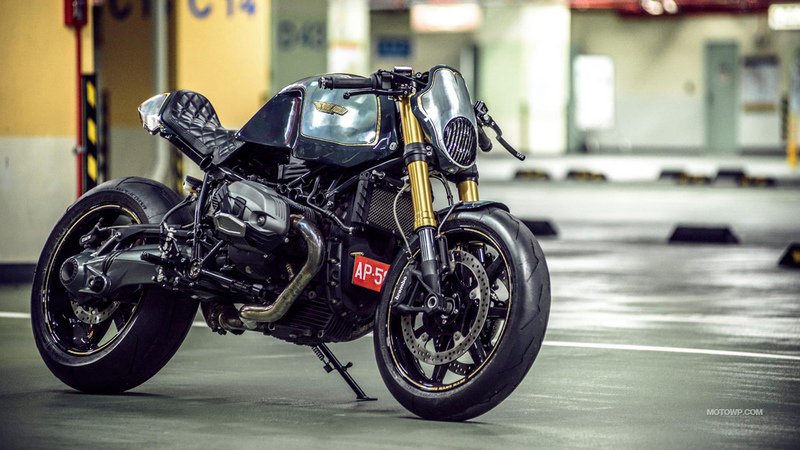 Wallpapers custom motorcycle Onehandmade BMW R nineT Paranoia 2015. 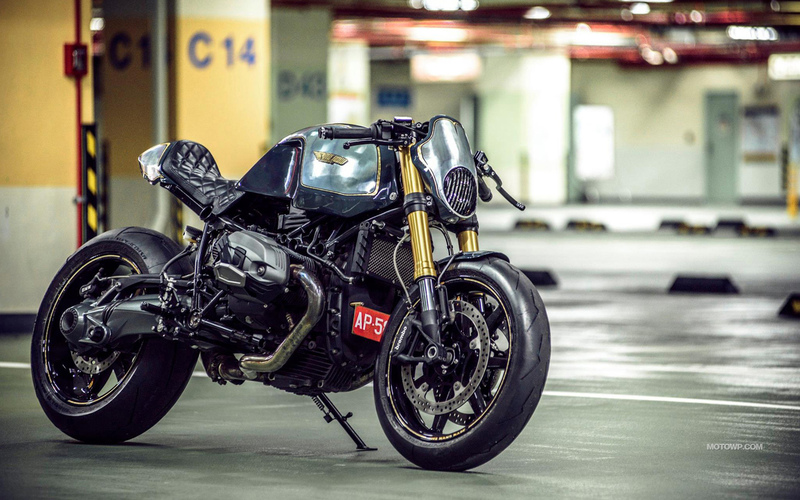 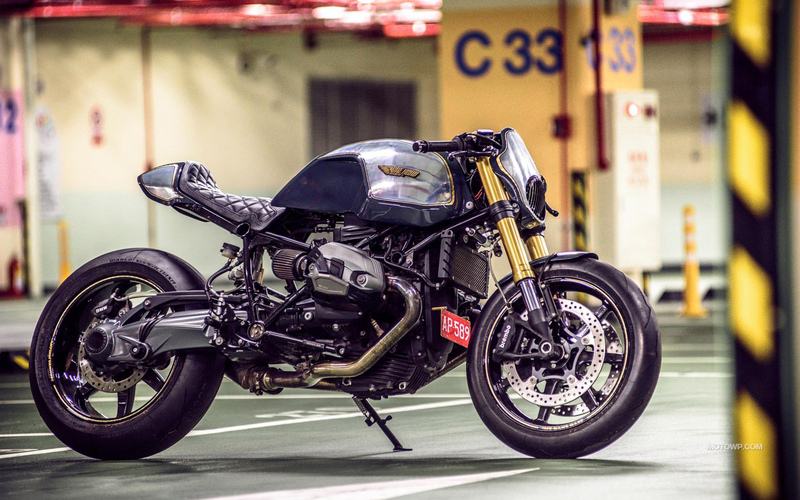 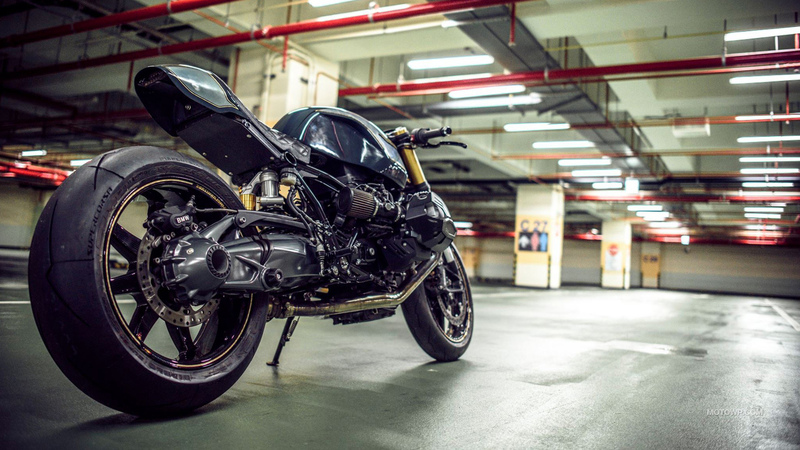 Photos custom motorcycle Onehandmade BMW R nineT Paranoia 2015.